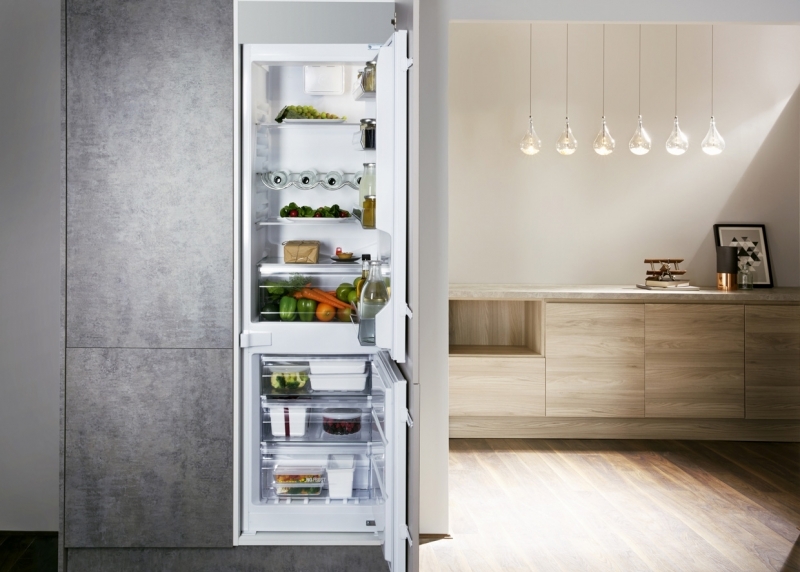 Intelligent features unique to Hotpoint refrigeration to keep you in the cool. Hotpoint fridge freezers offer the latest cutting edge cooling technology including Active Oxygen and Air Tech Evolution System. 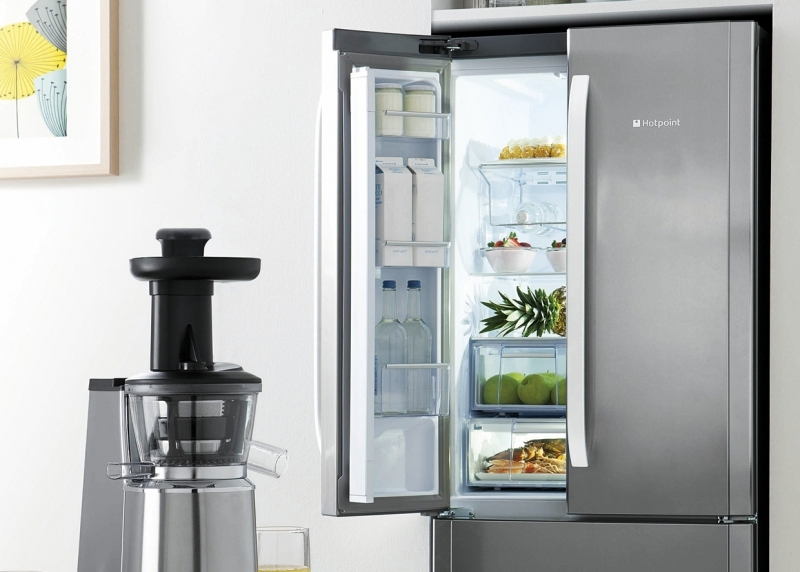 Give your kitchen the ultimate streamlined touch with an integrated Hotpoint fridge or freezer. 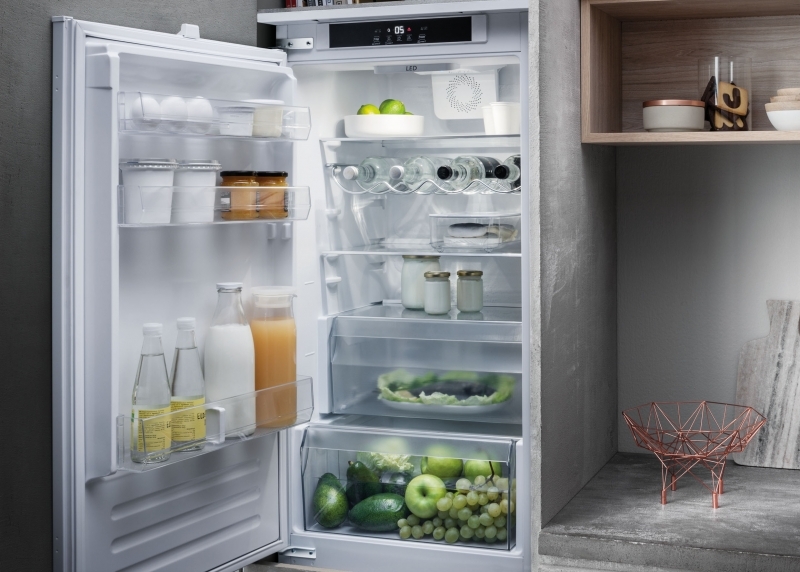 The wide range of integrated fridges and freezers available from Hotpoint ensure that, whatever your needs, there is a model for you. 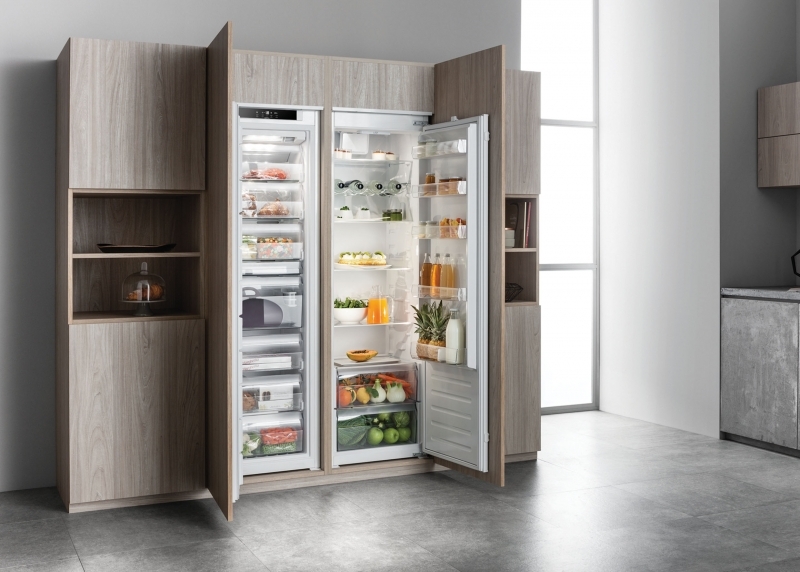 Alternatively you can set off your kitchen in style with Hotpoint's award winning iconic Quadrio 4 door fridge freezer which is an extra large sized fridge freezer boasting 402 litres of storage capacity giving you maximum flexibility.